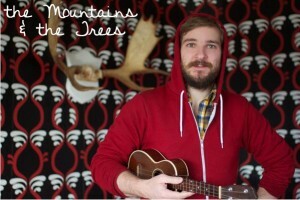 The Mountain and the Trees (Jon Janes) is coming to the Old Town Hall on April 24th @ 7:30 p.m. Admission is by donation (suggested amount is $10.00). We will be supplying fairtrade coffee for the event and people are encouraged to bring desserts to the show. 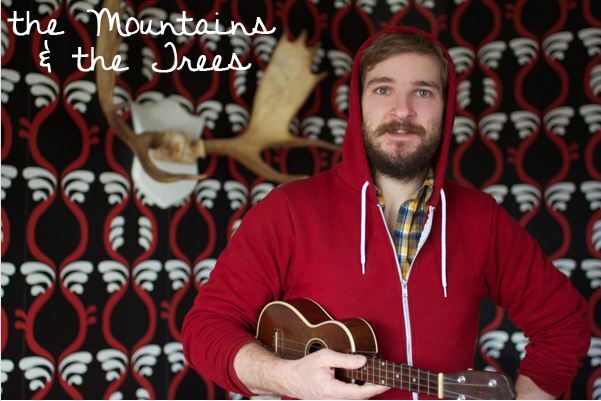 To have a listen, click here. We hope to see you on the 24th of April, which, incidentally, happens to be our son’s 9th birthday!